A selection of images from the end of term concert organised by Transition Year students. 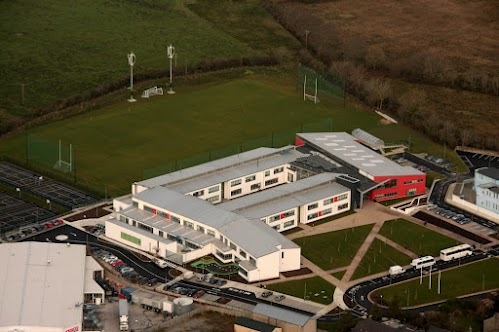 Our School, which opened in September 2011 is a brand new state of the art Community College with a capacity for 850 students. Our students are drawn from three counties: Kerry, Limerick and Cork.